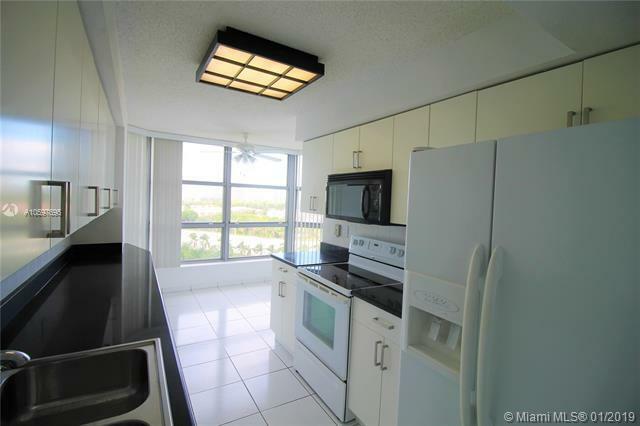 Beautiful Unfurnished unit in desirable Mystic Pointe Tower 400. 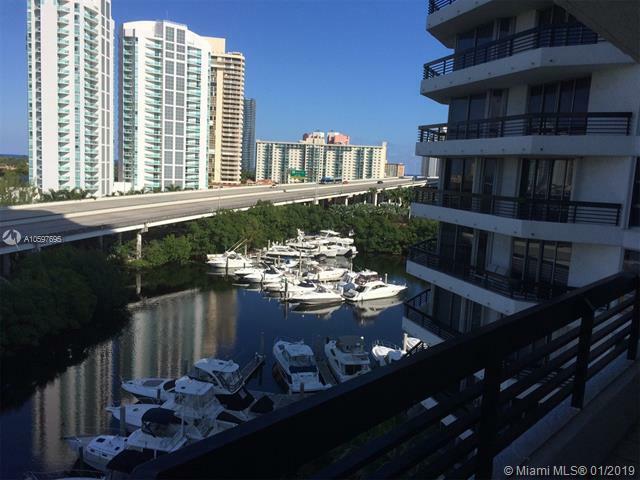 1361 Sq Ft . 2 Bedroom/ 2 Bath with Den, Wrap around Balcony with a North West View. Specious and bright kitchen, fitted closet in the Master Bedroom. 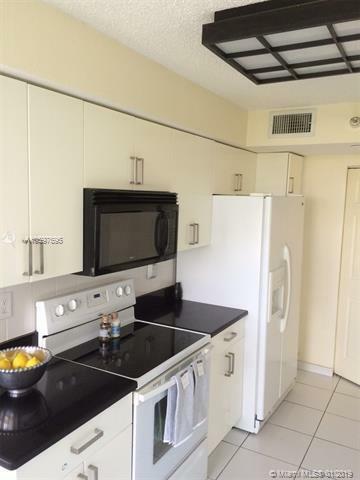 Tile throughout, full size washer and dryer in the unit. Master bath with Jacuzzi style tub.This is a full amenity complex w/manned security at the front. Great pool area, 8 tennis courts, gym, and meeting room. (1) Pet allowed up to 25 lbs. Quick application process. Very easy to show. 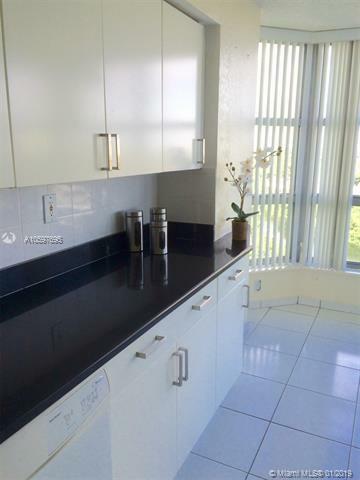 Listing courtesy of Retrosource Commercial Real Estate Llc.